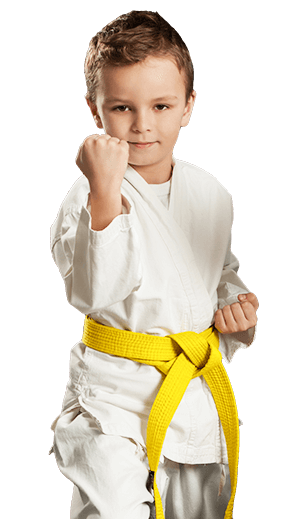 The good news is that at American Martial Arts & Fitness in Glasgow, our kids martial arts program is the perfect companion to help you raise a strong, confident leader, teaching confidence, focus & self-defense skills. 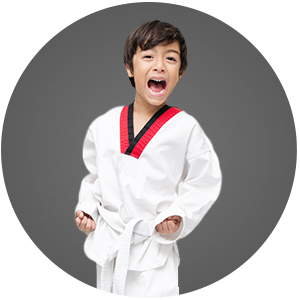 Let American Martial Arts & Fitness help you equip your child for success in the real world. Our students regularly go on to join college and become community leaders. 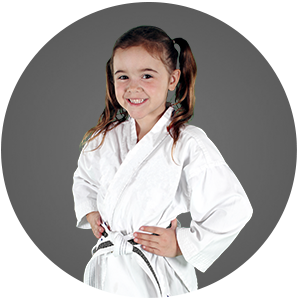 The values they learn during their martial arts journey are the same you teach at home and last a lifetime.